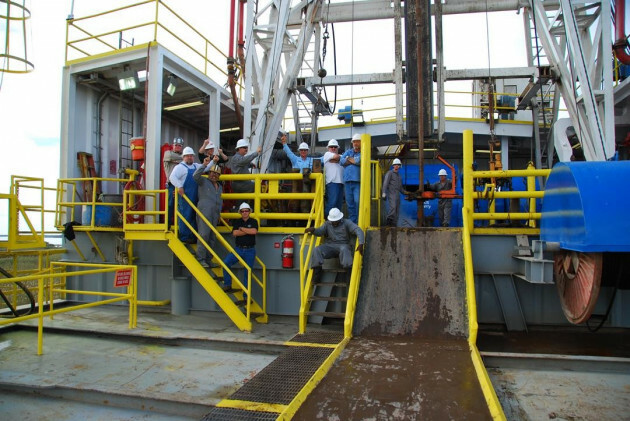 Crescent Drilling Foreman, Inc. (CDF) provides experienced well-site supervisors for all phases of drilling, completion, workover, remedial work, and operations. With 25 to 40 years applied industry experience, our consultants are highly-trained, self-motivated individuals with a commitment to teamwork, and the ability to meet the challenges and needs of our clients. All CDF well-site supervisors maintain current IADC WellCAP certification, SafeGulf/SafeLand and HUET + METS training certifications as required.